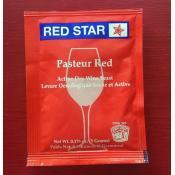 Yeast are the microorganisms responsible for turning your must, fruit juice, or honey into a delicious fermented beverage. 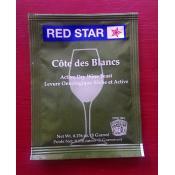 We carry a variety of strains so you can brew your style of choice. 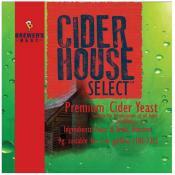 Cider House Select yeast is a high ester-producing strain, creating exceptional flavor. 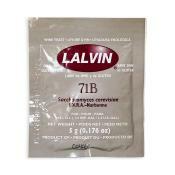 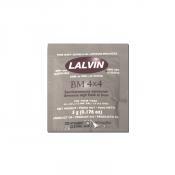 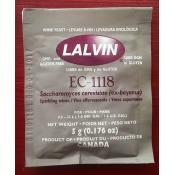 Trace nutr..
Lalvin 71B-1122 is an excellent choice for blush & residual sugar whites, nouveau & young ..
Lalvin BM 4x4 is a great choice for Sangiovese, Cabernet Sauvignon, Grenache, Zinfandel, Nebbiolo, a..
EC-1118 Saccharomyces bayanus is recommended for all types of wines, including sparkling, and late..
ICV D-47 Saccharomyces cerevisiae is an excellent choice for dry whites, blush wines and residual ..
ICV K1V-1116 Saccharomyces cerevisiae Origin: Selected by the Institut cooperatif du vin in Mont..
Lalvin QA23, Saccharomyces cerevisiae, is an excellent choice for wine styles like Chardonnay, Sau..
Lavlin Bourgovin RC 212, Saccharomyces cerevisiae, is recommended for red varieties where fu..
Red Star Cote des Blanc Epernay 2, Saccharomyces Cerevisiae, is a fast fermenting wine strain..
Red Star Premier Blanc, formerly named Red Star Champagne. 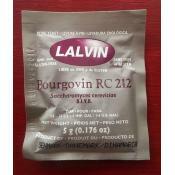 Saccharomyces Bayanus. 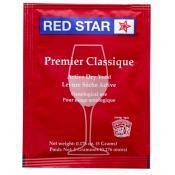 Red Star Premier..
Red Star Premier Classique, formerly named Montrachet. 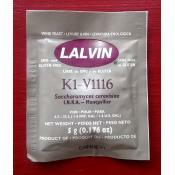 Saccharomyces Cerevisiae. 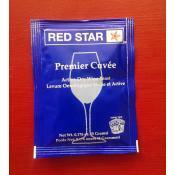 Premier Classique..
Red Star Prermier Cuve'e Prise de Mousse, Saccharomyces Bayanus, is the fastest, cleanest and most..
Red Star Premier Rouge, formerly known as Pasteur Red. 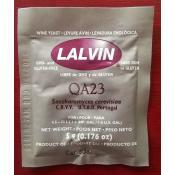 Saccharomyces Cerevisiae. 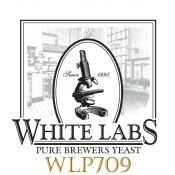 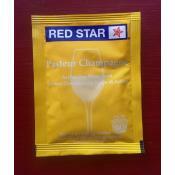 Red Star Premier ..
White Labs WLP709 Sake #9 Liquid Wine Yeast is for use in rice-based fermentations. The traditiona..
White Labs WLP720 Sweet Mead Liquid Wine Yeast is a less attenuative strain than WLP715, leaving ..